We all know that cinematography is a brilliant career. It’s an art form that we all love and, as I've often said, cinematographers play a pivotal and primary role in creating cinema. What’s not to love about it? If we didn't love it we wouldn't be here – because it's tough and, unlike most roles in this industry, every thing we do, every frame we make, will be captured for ever in B&W or colour – by eager chemicals excited by light or burnt onto fizzing hard drives. Cinematography can't hide. But isn't that exactly what we love? The challenges, the mistakes and sometimes, the regrets? My time as president has not been without regrets too. Full disclosure: I have struggled to write these articles, as I'm struggling now. I struggled, but managed to stand up and say a few words at BSC Operators Nights and Summer Lunches. So, I guess you can say I did my bit. But now it’s time for a change and, with some relief and just a little regret, let me wish the best of luck to our new president Mike Eley BSC, who I know will be a great asset to the BSC and am sure will give his all. So what of the last three years? What regrets? Well, it's not always been easy to give my full attention to the role of president. Yet the BSC has continued to grow. We have moved forward, not only by adding to our fold some new and hugely talented cinematographers, but also by strengthening our support and our profile worldwide. We have also built up many more sponsors, patrons and supporters. It’s here that I'd like to say that it's entirely down to my brilliant influence. But I can't, that would be fake news on a Trumpian scale. No, the truth of the matter is that the BSC runs because of the constant vigilance of our governors and the brilliant day-to-day indefatigable work of our secretaries past and present. They have ordered and gently guided what is (no disrespect) a rag tag bunch of fellow cinematographers. It’s a job that makes herding cats seem easy-peasy. It's this daily stuff of organizing meetings, events, shows and screenings, dealing with sponsors and keeping us all informed, that deserves our total respect. So as Frances sails away and gracefully makes way to Audra and Helen, my thanks and appreciation goes out to these great folk. Our industry is in flux – technologically, in content and in distribution. In short, it's growing fast and in all directions. There is an expanding need to produce more content for more and more outlets, and yet that content has to remain of the highest quality for it to compete. Because of this there will be larger numbers of cinematographers, including new graduates from film schools and those self-taught, all bringing a new vision along with their special talents. In my mind this is the future of the BSC: a new, more diverse generation of cinematographers who will take on these challenges and who will become an active part of British cinema. It’s our role to put the BSC at the vanguard. My presidency of the BSC has spanned the beginnings of these changes. 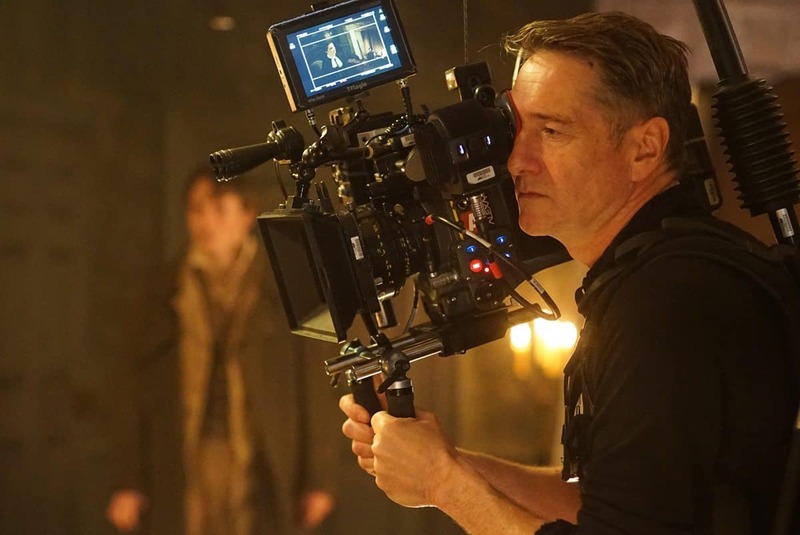 There is no doubt that past presidents have represented our very best cinematographers, and that the BSC has built the great reputation of our craft and continues to "preserve the vision". It's been an honour to be part of this tradition. But things are moving fast. There is plenty more to achieve in the near future. We have to make a priority that the BSC is the most representative it can be in this expanding world. We should actively address the massive imbalances in gender and ethnicity that are evident on all levels. We need to make sure that these cinematographers are not overlooked. This is not a criticism or a call for special treatment. We all know, first and foremost, that quality is still the most important criterion of cinematography. But we also know that quality is the reflection and function of opportunity. We can use the BSC’s reputation to fast-track this emerging talent. Cinematographers should mentor and encourage and create opportunity wherever possible. Finally, my regrets. 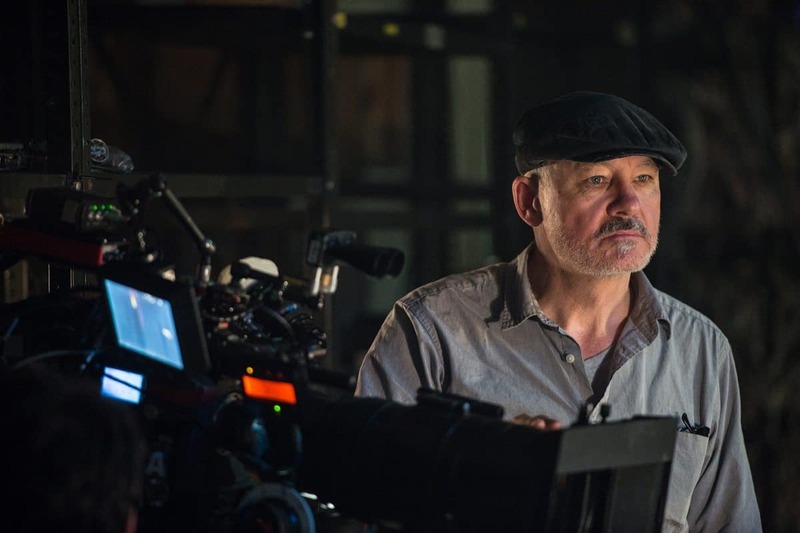 As cinematographers, we still struggle to turn the respect we have on-set into recognition within the industry – that we are counted as below-the-line when, as I've said before, cinematography is at the heart of filmmaking. We should be at the top table. We should be treated fairly whether we’re veterans or newcomers into this industry. We should share the profits as well as the respect. 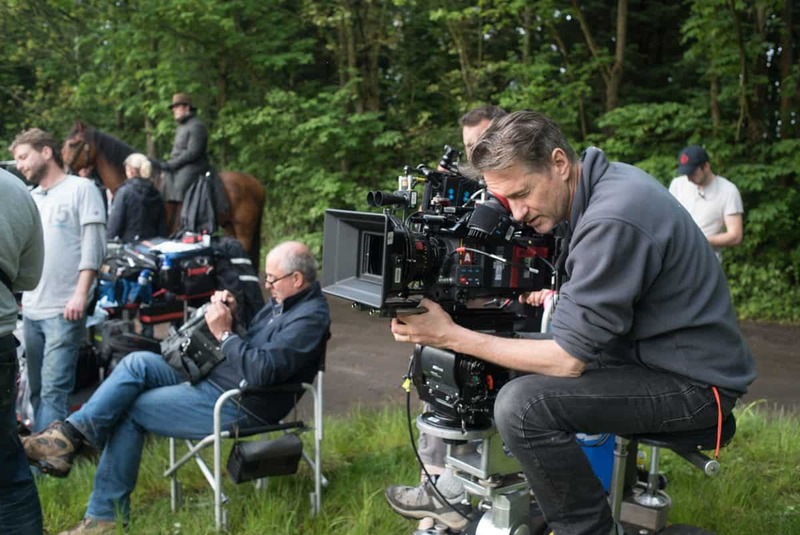 British cinematographers are, without a doubt, amongst the very best in the world. We help create dynamic cinema, from low-budget films to big franchise movies. The BSC represents all the best of that tradition and history. It's been a real honour to be part of that. I encourage those of you out there to support and build the future BSC – and to do this by giving that special thing which turns good cinema into great cinema. As for our new president, Mike I know you will do a great job and I wish you all success. Audra all power to you in continuing the great work you already do. My last words are for Frances, and embrace all cinematographers: thank you for guiding us through decades of mischief. Long live cinematography. Long live cinema.